Add a little Romance to your getaway with one, two or all three of these! Order ahead and they will be waiting in your room when you arrive. 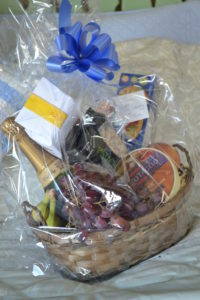 Enjoy Flowers, Strawberries and Champagne Basket!